Here’s a couple of quick images I’ve been meaning to post here from Godfrey ‘Oakparkrunner’ Hucker who posted them to my ‘Brownhills Past and Present’ page on Facebook, and I think they deserve a wider audience. Your chance to catch Walsall Wood in action today away at Long Eaton! Click through for details. Earlier this week I posted a request for memories of Mr.
A short cut for charity! I’ve had a note from friend of the blog Tracey Murphy who’s ask me to pop a note here about a sponsored haircut for the Teenage Cancer Trust that’s taking place at the Fresh2 salon in Brownhills this Friday (15th April 2015) at 5:30pm. Planning 2026 consultation in Brownhills today! 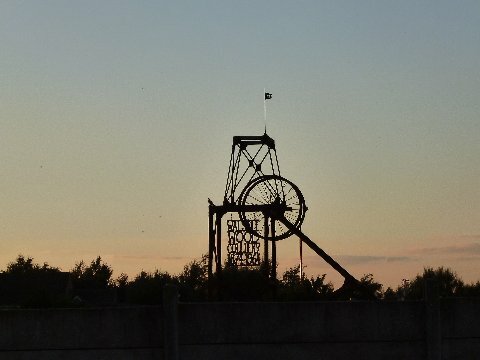 Pelsall Hall Colliery disaster – where’s the mystery? The Friends of Clayhanger Park need your help! Following the success of Madwblog’s CLayhanger Spring Clean a few weeks ago, the Friends of Clayhanger Park have decided to organise their own event which will be taking place this Saturday (9th April 2016). It was a big match in prospect last Tuesday (5th April 2016) – Walsall Wood away to Hereford, and the football didn’t disappoint, even if the result did a little; but the Woodmen battled the home team fiercely and came away with their heads held high. Following the sad loss of photographer, local historian and champion of Walsall Jack Haddock last week, his great friend Robert Selvey has asked me to share the details of the arrangements for Jack’s funeral. Last Thursday, 31st March 2016 Walsall Wood FC entertained Rochester at Oak Park, and the Woodmen drew with the visitors, continuing the current decent run for the Woodmen. Reader Bill Bishop has written to me to share something wonderful, which I just have to quickly show blog readers, as I know most of you love perusing old maps just like I do. An offer too good to accept? Last night (Tuesday, 29th March 2016), Walsall lost one of it’s greatest citizens: Historian, raconteur, photographer, chronicler of change, cyclist and friend to thousands, Jack Haddock. Car vandalised in Brownhills last Friday: can you help please? Reader Pete Sutton contacted me through Facebook to ask for help with a vandalism incident that took place on his wife’s car in Chase Road last Friday night (25th March 2016) when a bottle was smashed through the rear windscreen. Kim Savage from the Chase Inn at Newtown, Brownhills has been in touch to let me know that there’s live music on again at the popular Brownhills pub tonight (Saturday 26th March 2016), with rock covers band Dark page live from 9pm. Your chance to catch Walsall Wood in action against Sheepshead Dynamo this afternoon! Click through for details. 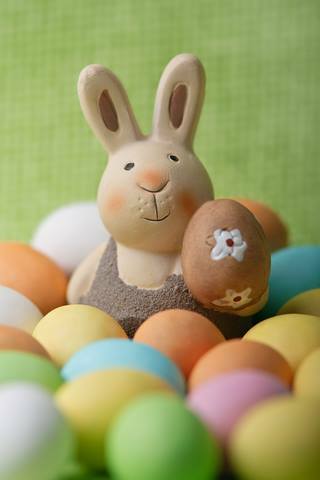 Free easter egg hunts this weekend! I’ve just noticed these free easter egg hunts taking place in Palfrey Park tomorrow (Saturday 26th March 2016) and on Easter Sunday morning (Sunday 27th March 2016) at Holland Park, Brownhills – kicking off from the play area at 10:30am. Just a quick post to highlight that friend of the blog and queen of the Brownhills Full English San Brett will be live on 2ndcityradio. Aldridge by the Sea – starts tomorrow! Just a quick one for those interested in Walsall, old transport or Walsall Wood Colliery. You all know how much I adore Cannock Chase, and everything about it, from the wildlife and botany to the landscape and flora; so when the young David Evans sent me full scans of a guide to the place from 1957 last year, I was very pleased. Clayhanger spring clean – a great success! Originally posted on madwblog : Take Our Poll The Clayhanger Community Spring Clean is set for Saturday 19th March 2016, 8.30 – 10.30 am at the Co-op car park on Clayhanger Lane.